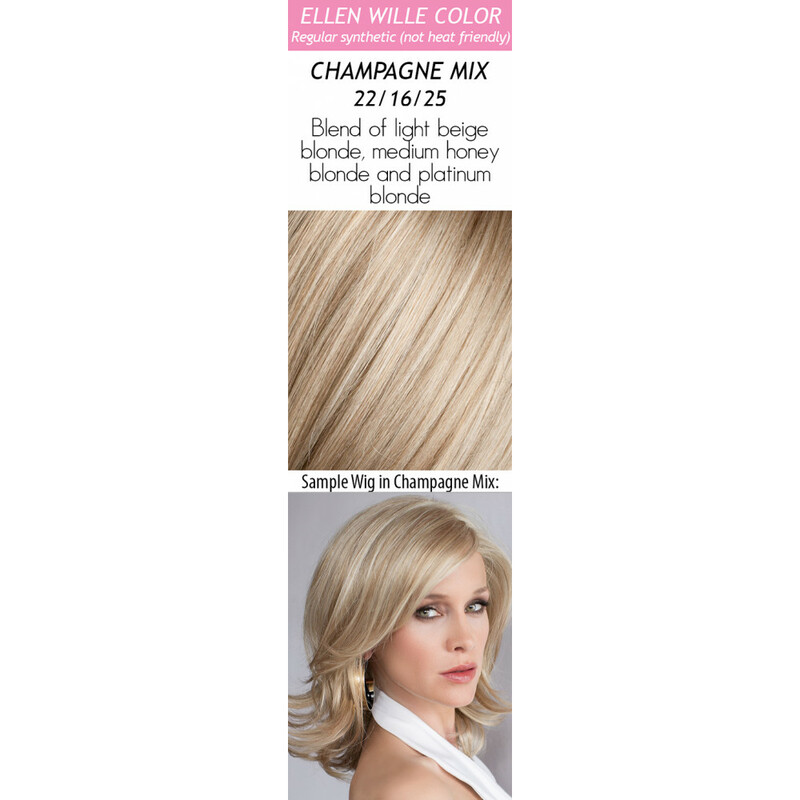 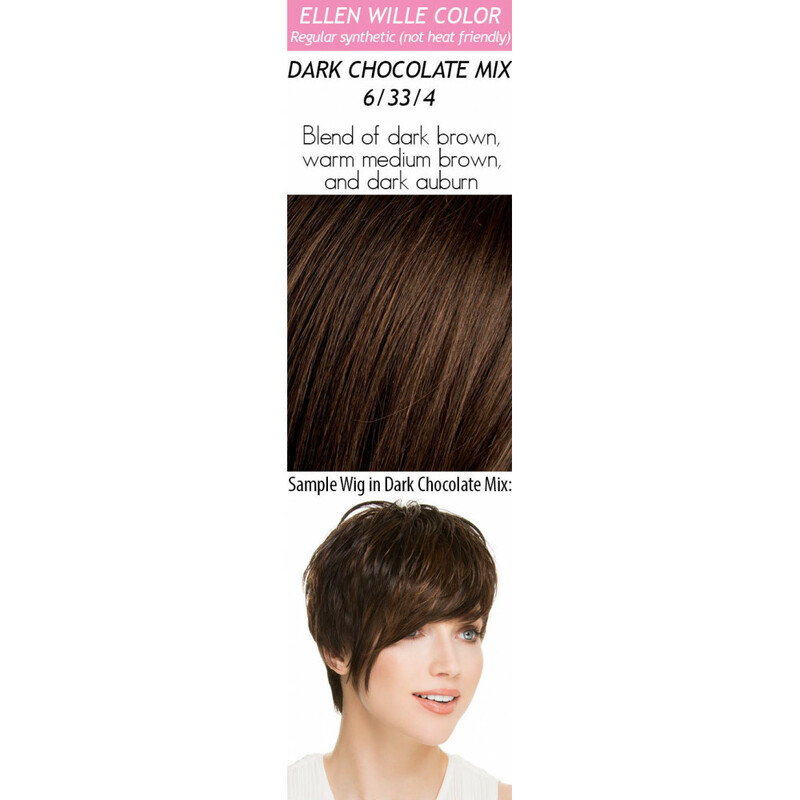 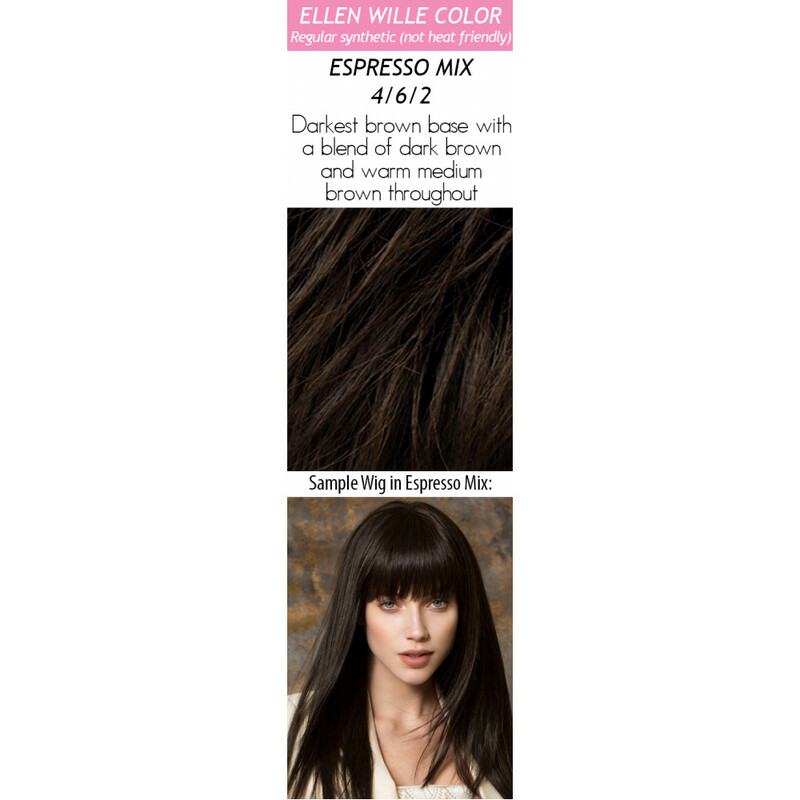 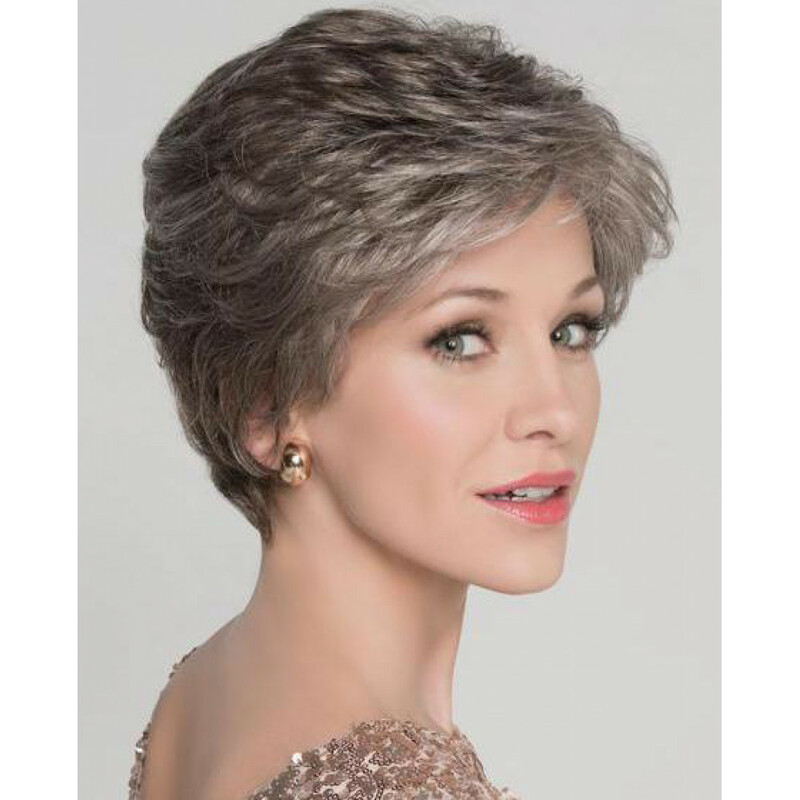 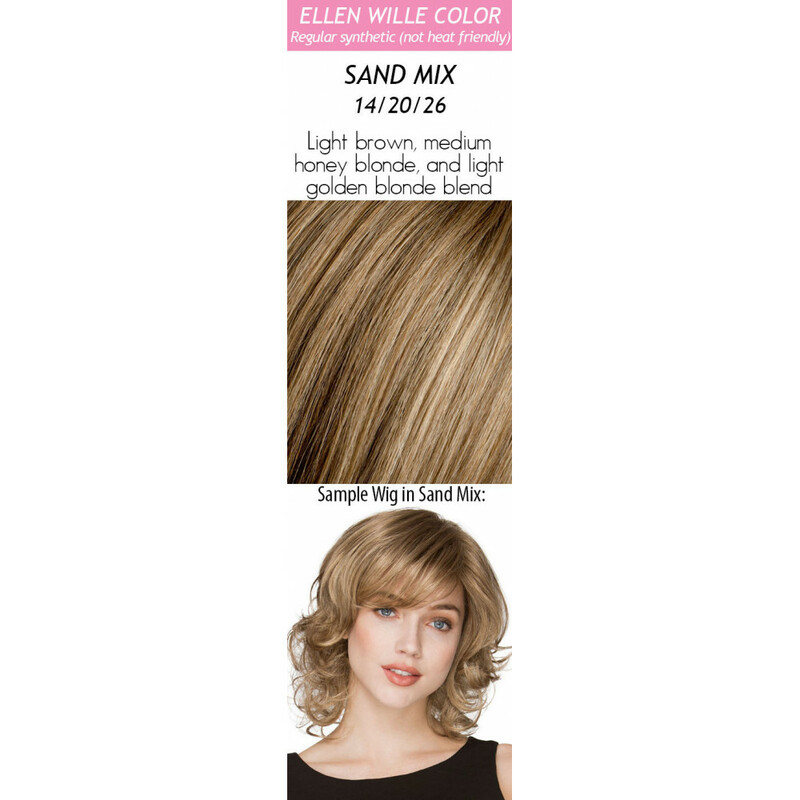 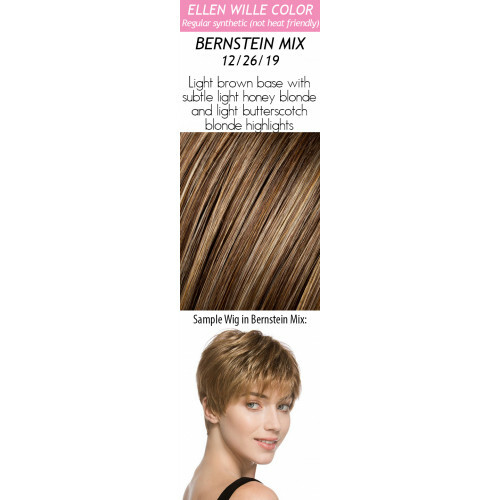 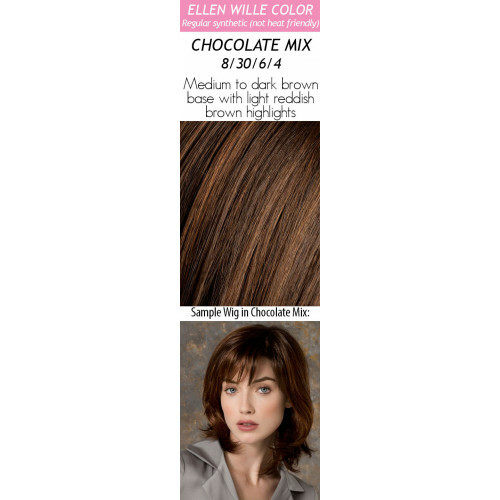 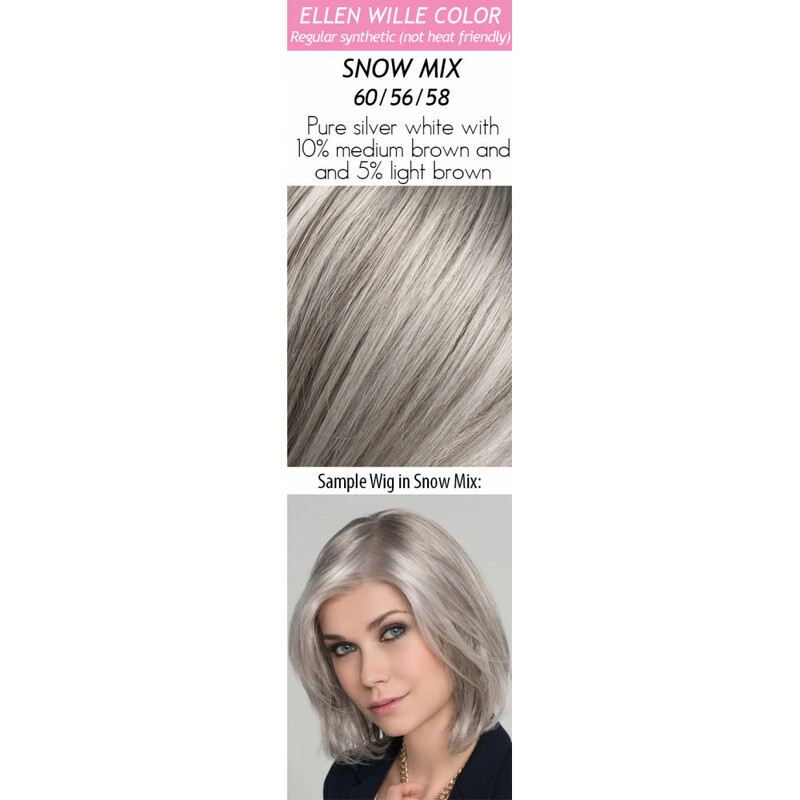 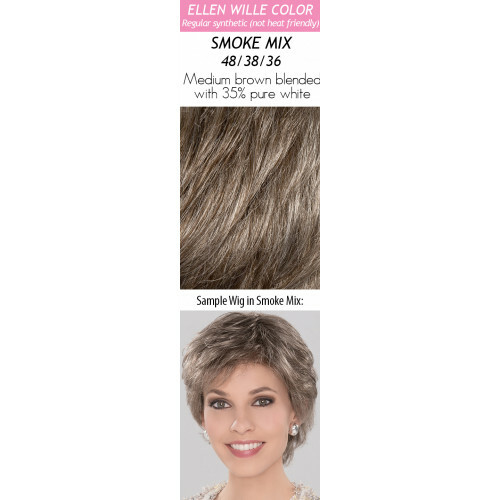 Glamour meets chic in this berautiful style from Ellen Wille's Hair Power collection! 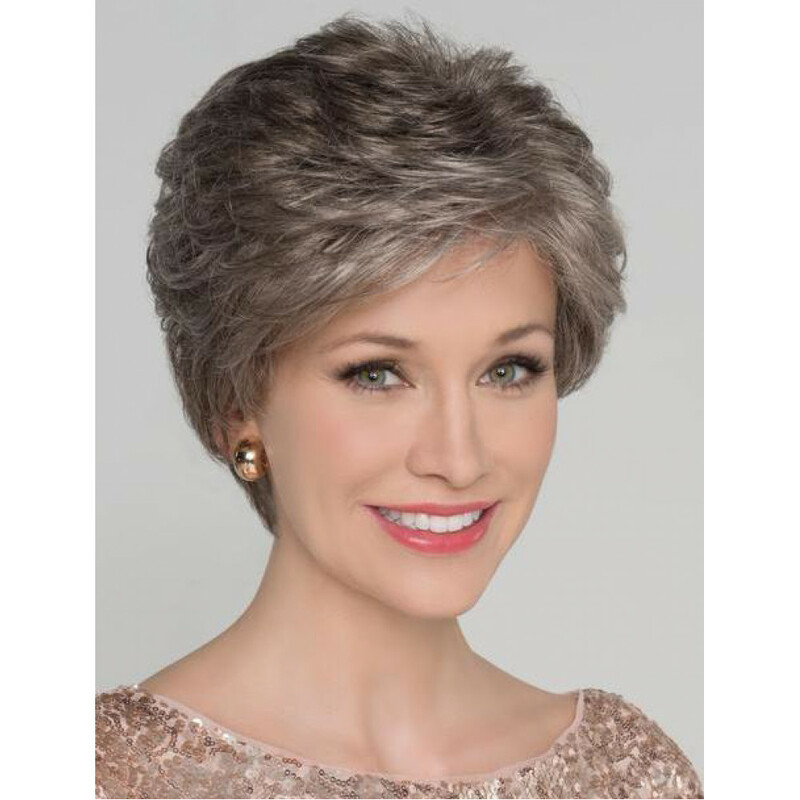 Alexis Deluxe features a full monofilament top and lace front for the most natural look and feel of your own biological hair. 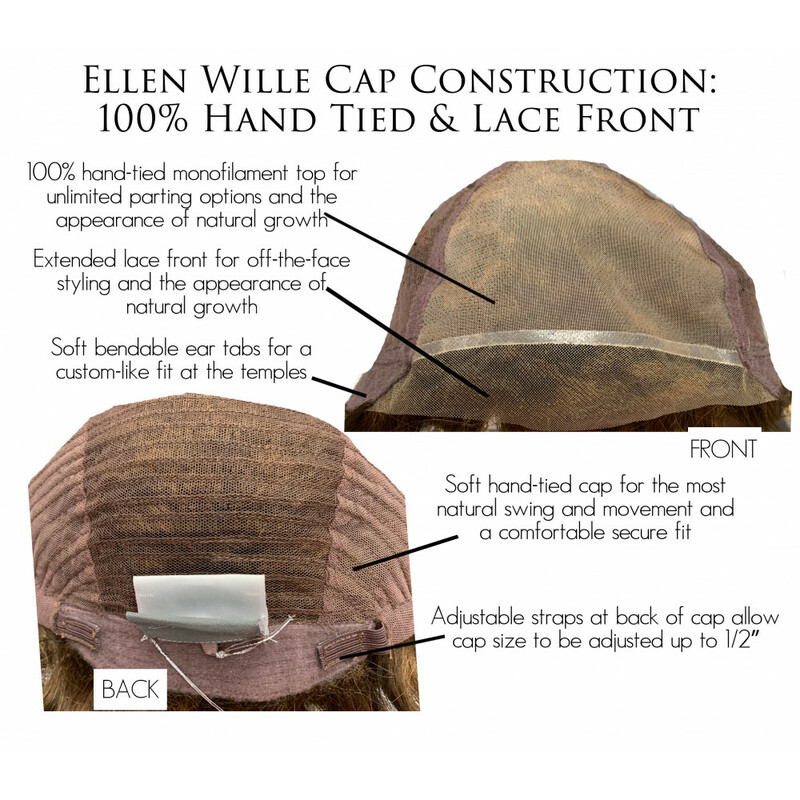 The cap is hand-tied and covered in a soft covering for comfortable all-day-wear. 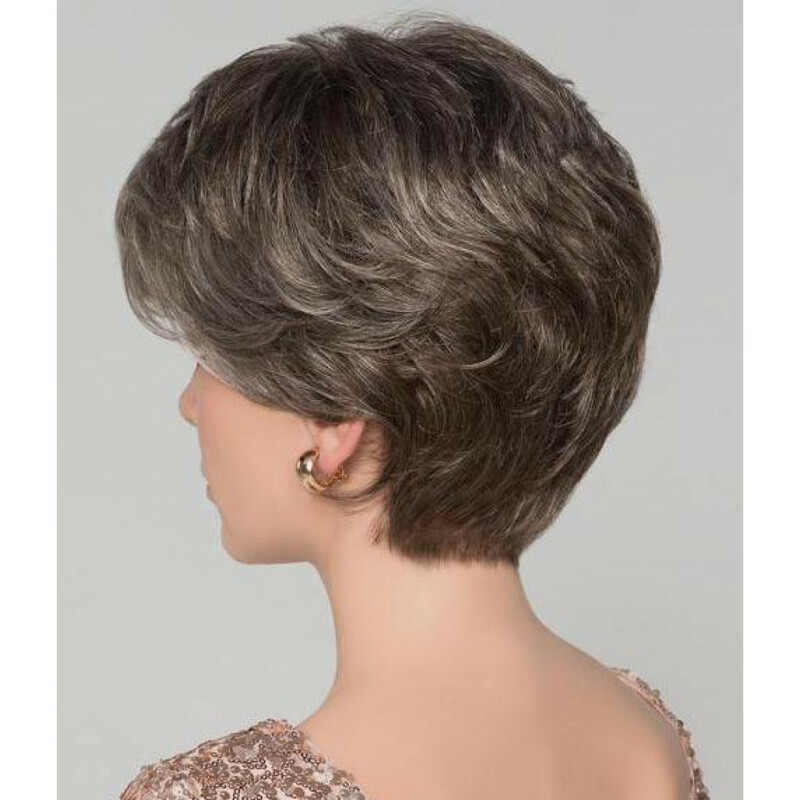 Approximate Hair Lengths: Bang 3.75" | Crown 3.75" | Sides 3.5" | Nape 2.0"